Clothing, Accessories & Art by Emerging Artists and Designers. 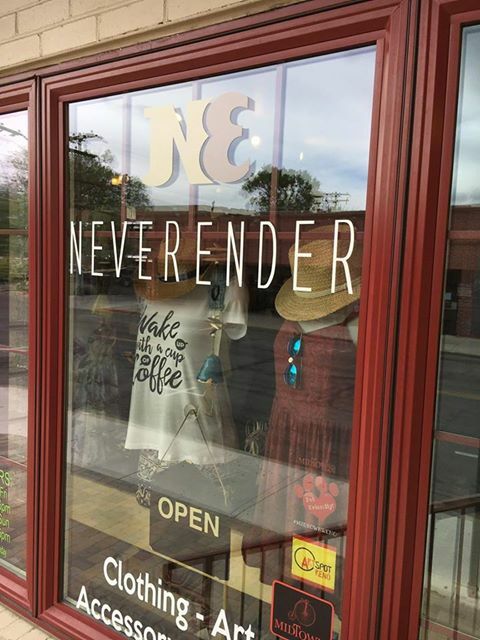 Never Ender began in 2004 when Amber decided to combine an art gallery and boutique into one shop, featuring young local artists who were looking for somewhere to display and sell their designs. 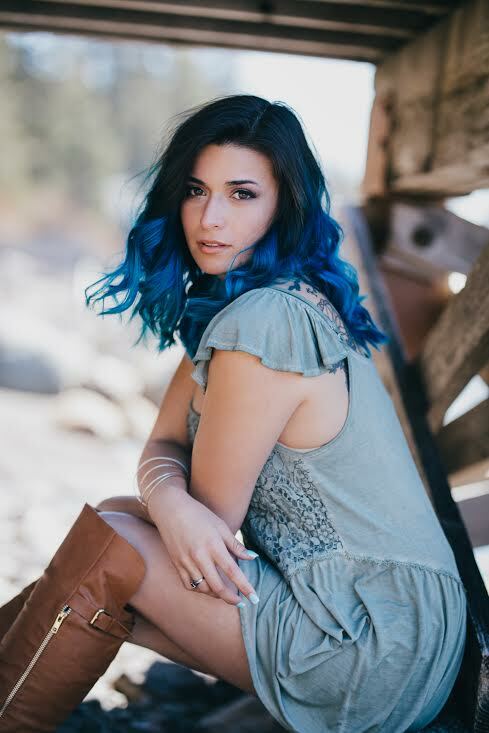 After 4 years and 2 different locations, Amber decided to close the shop and go online with NeverEnderReno.com. Never Ender retained the original idea of selling clothing, jewelry and art by emerging artists and designers. In 2010 Amber sold the store to her mother Melanie and a brownstone in the Midtown area became Never Ender's new home. Never Ender continues to grow, still including some of our original artists and adding more local, national and international artists and designers.